In the last month I have had 3 different new clients come to me requesting help dealing with hacking or malware code on their websites. I wanted to write this article to help practice owners deal with the increased risk of hacking and malware attacks. The 3 website owners all used Godaddy hosting; however, I can tell you that any hosting company is vulnerable to these attacks. 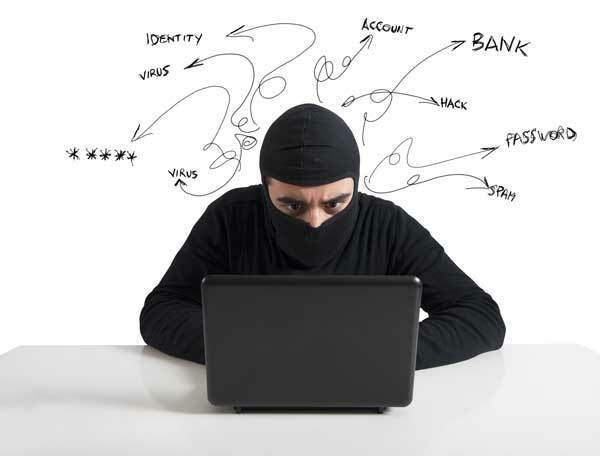 Here is what you can do to prevent these malware and hacking attacks. Use a security monitoring service like sucuri.net. 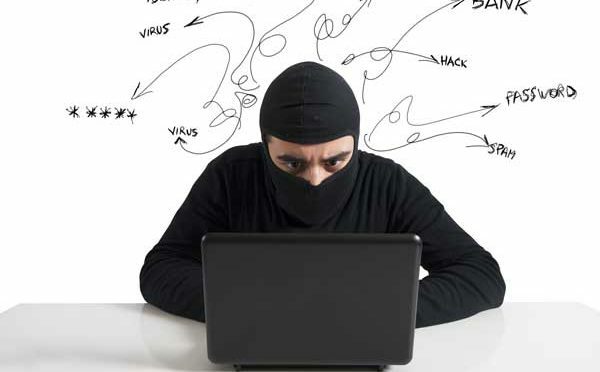 The company offers a website monitoring, server side scanning, security alerts, and malware removal with 24/7 support. Use a service like CloudFlare that accelerates and secures your website by acting as a proxy between your visitors and hosting company’s servers. This prevent the malware from getting on your server. Using a security plugin for your content management system such as All in One WP Security for WordPress, will help you manage many of the tasks listed above. If you want help with setting up these services- give us a call at 781-325-8186. 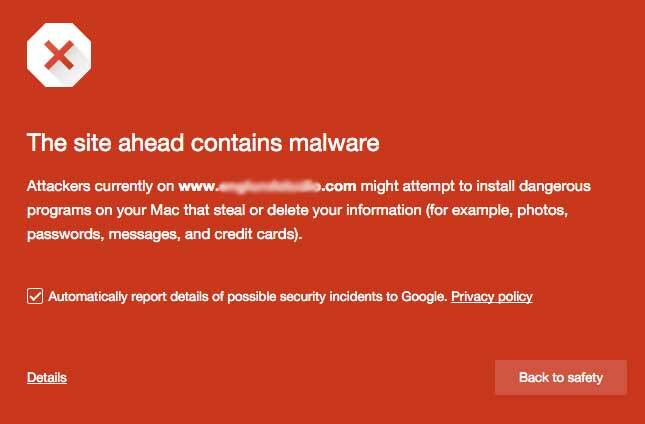 If this article about How to Prevent Hacking Malware on Your Website has helped you please share it.